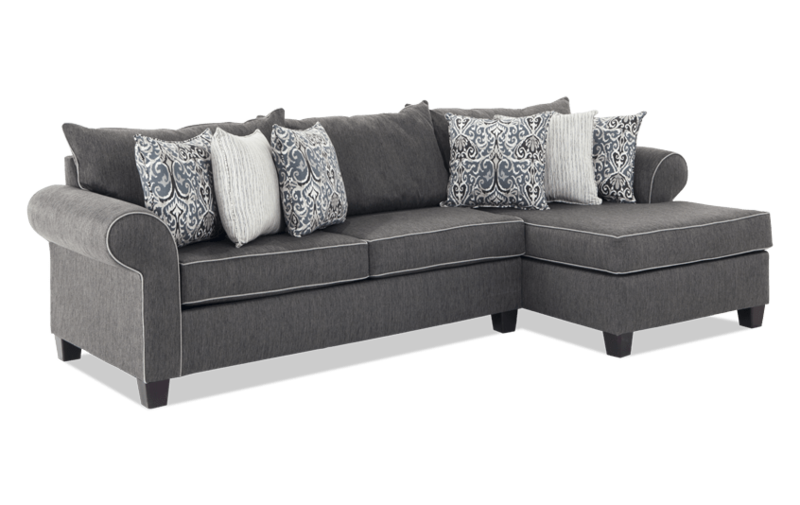 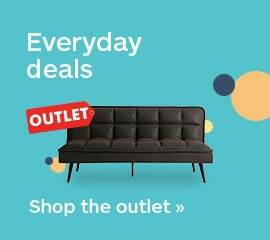 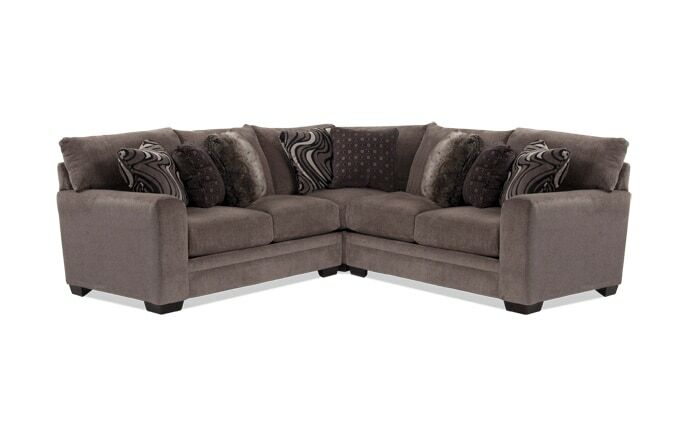 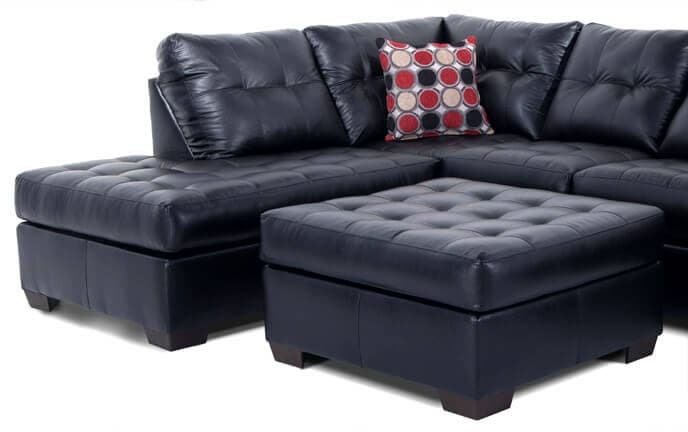 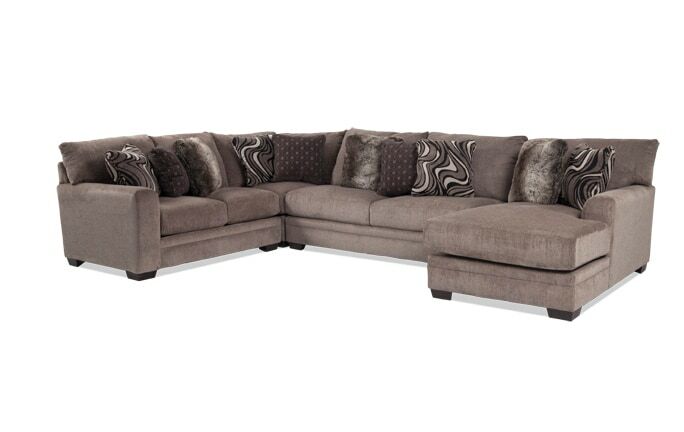 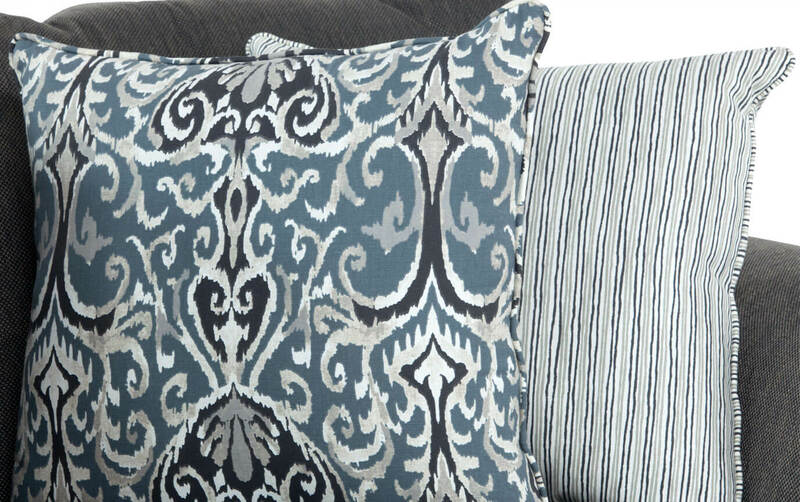 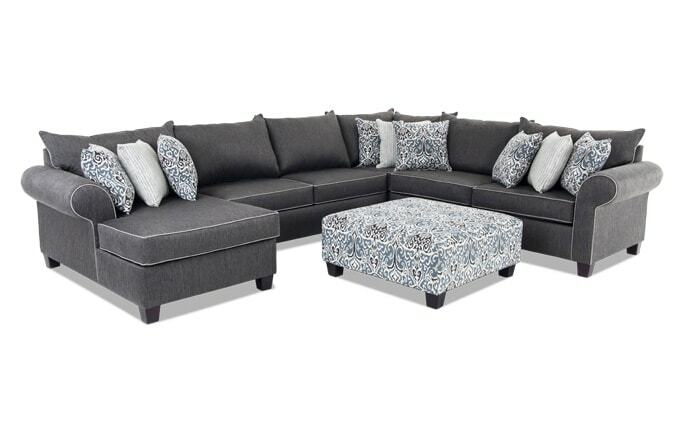 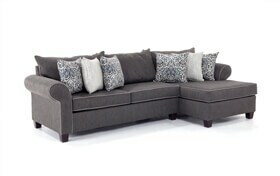 Update your space with my Ashton 2 Piece Left Arm Facing Sectional! 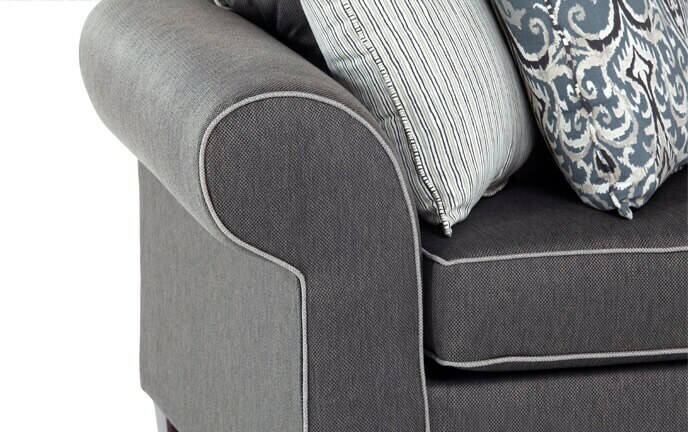 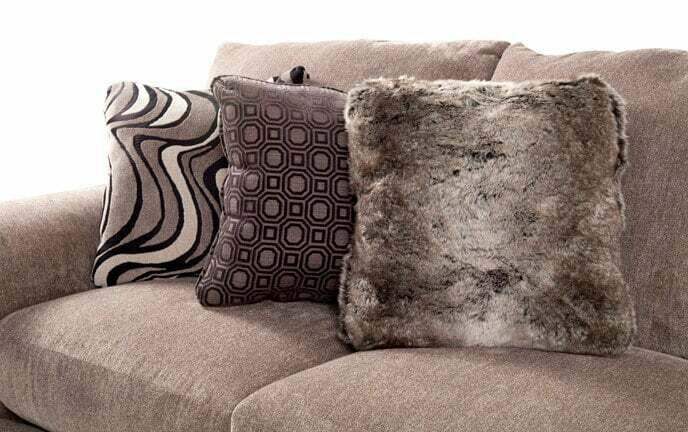 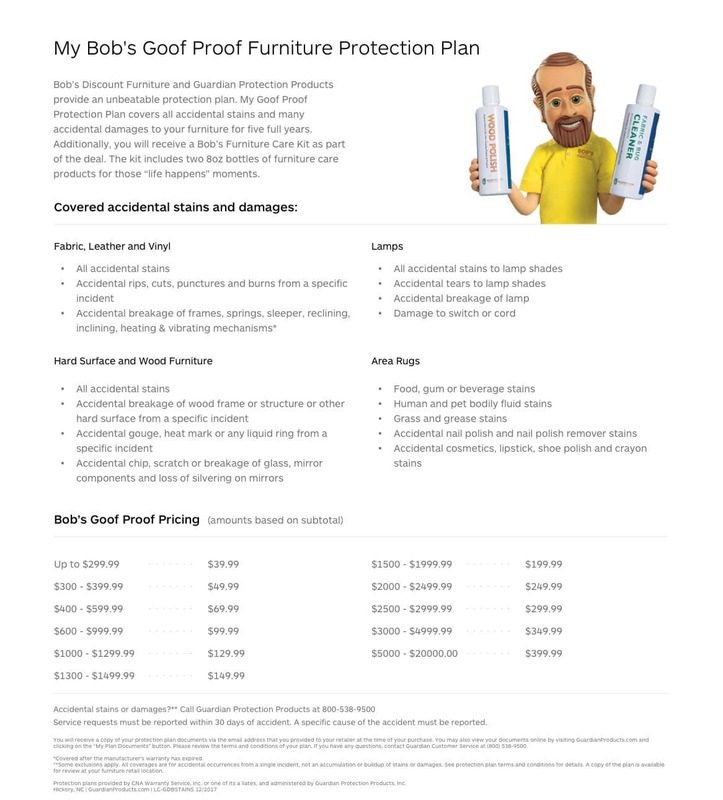 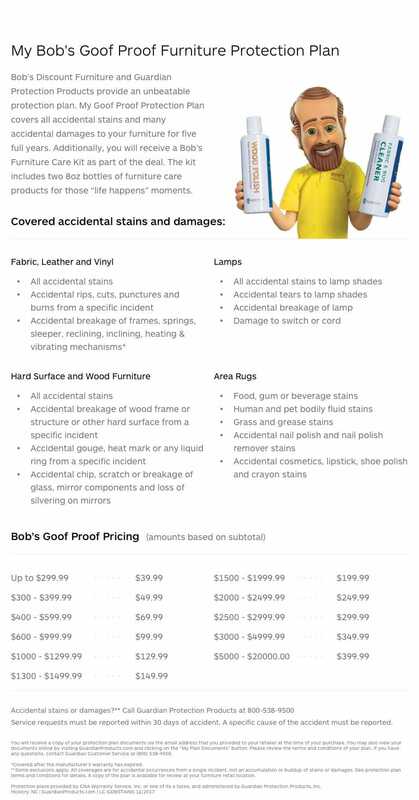 My Bob-O-Pedic Memory Foam Seating and six plush accent pillows make for an extra cozy seat. 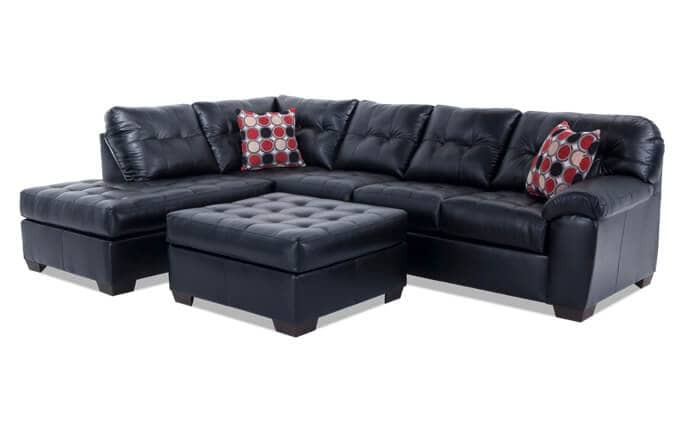 My Ashton sectional also features reversible seat and back cushions.